With the third controversial term obtained, Pierre Nkurunziza, President of Burundi already wants to revise the constitution of his country. 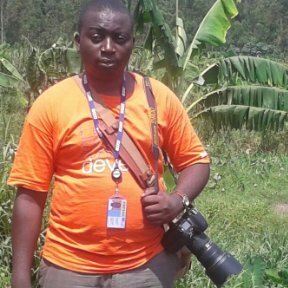 At least, he is obliged to make an adjustment to the Burundian constitution in order to form a ‘national unity government’. It was during his inauguration, which took place hastily last Thursday at the surprise of the media, that he announced his intention to initiate the constitutional reorganisation to cut short calls for new negotiations launched by western partners of Burundi. He will indeed amend Article 129 of the constitution which has conditions to return to government the member of a different political party that won the presidential election. According to Article 129 of the Constitution of Burundi, no one can enter government until that person has obtained at least 5% of the vote in the parliamentary election and is a member of a political party. This is not currently the case. Agathon Rwasa, the current vice president of parliament, the only one to have been 5% is not a member of a political party. 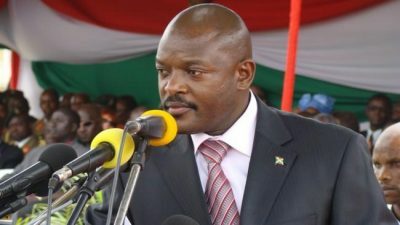 In the current state of affairs, Pierre Nkurunziza, who gained his third presidential term amid great controversy, has formed a government in violation of article 129 of the constitution inherited from the Arusha Agreement which also stipulates an ethnic division of government posts to consolidate peace in the country, stating that it takes 60% Hutu and 40% Tutsi for such a government. Caught in his own trap Nkurunziza will have to amend the Constitution. And who knows what that implies, with the current imbroglio born from misinterpretation of the Constitution; what is there not to fear?